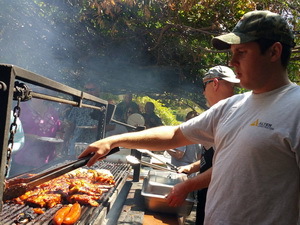 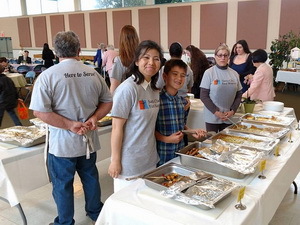 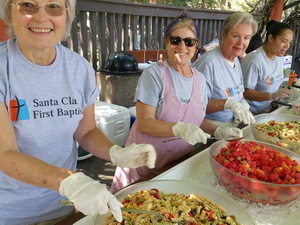 A group of dedicated volunteers help prepare meals for church functions. 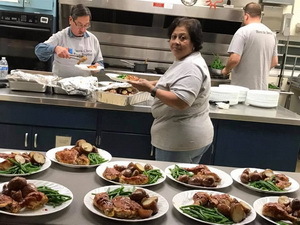 They work in the kitchen preparing food, serving, and cleaning up. 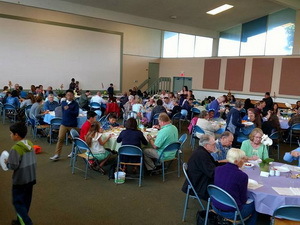 Talk to Greg Robbins to get involved in this ministry.